White plastic bolt protection caps, available in six thread sizes. Ideal for covering bolt heads on equipment. Bolt and Nut Caps are made of low density polyethylene and are specifically designed as protective caps to fit snugly over bolts and nuts. 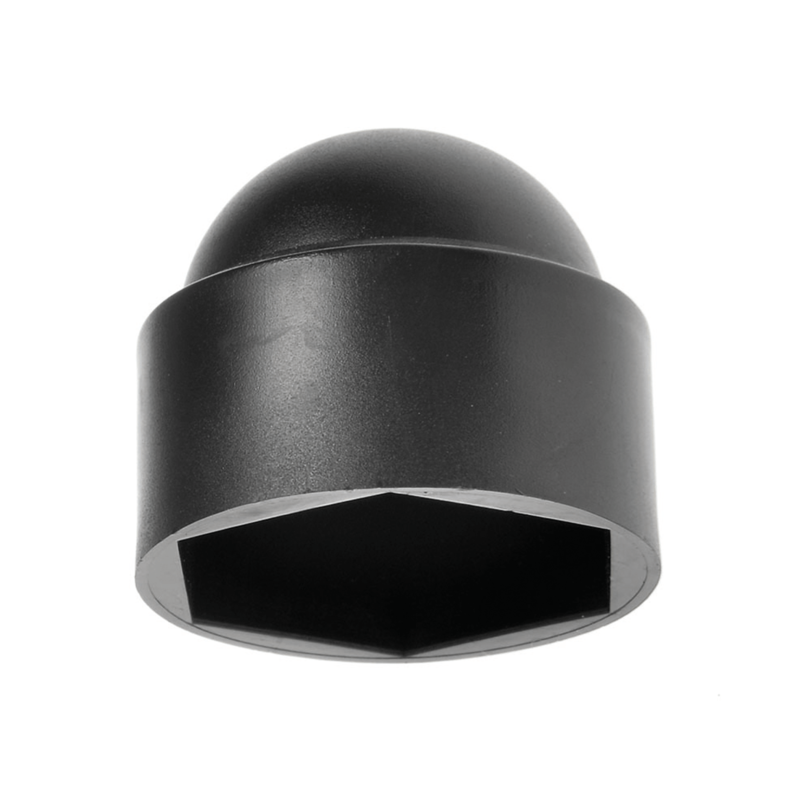 With a range of sizes and either black or white colours to choose from these bolt and nut caps are an excellent protective cap on play equipment, furniture, display stands and machinery. Bolt and nut caps are also an excellent protection against weathering and rust.